STI worked with the LDEQ to investigate whether a violation of the National Ambient Air Quality Standards for ozone concentrations in Baton Rouge on September 14, 2017, was caused by wildfire smoke. 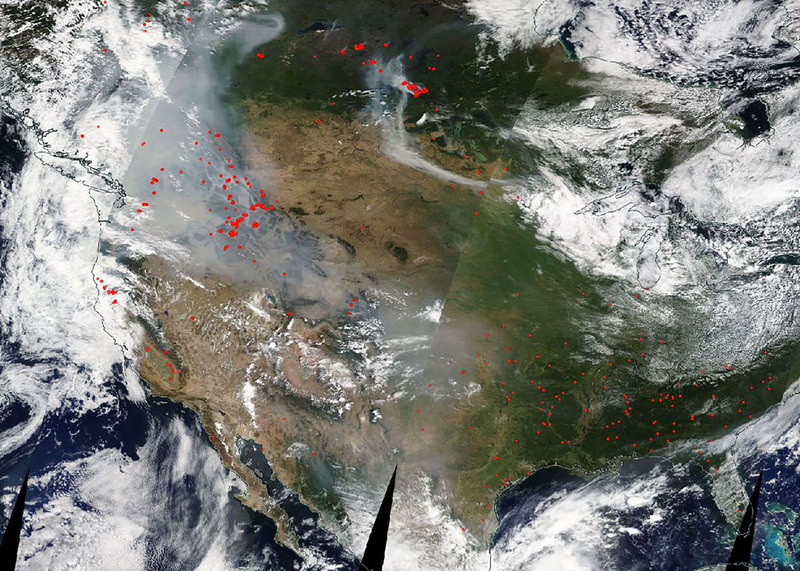 Through the use of satellite data and STI’s BlueSky Gateway air quality modeling system, STI showed that smoke from distant wildfires in Idaho, Montana, Washington, Oregon, and California impacted air quality in Louisiana. STI’s analyses were incorporated into an exceptional event demonstration by LDEQ, which was reviewed and approved by the U.S. Environmental Protection Agency (EPA).